Good challenges can be a fun way to pass the time with your friends. There are a number of reasons why you might want to do a fun challenge with a friend. The biggest excuse to do a cool funny challenge with friends is that it can be a great solution to boredom. When you need something to do, take on a challenge. This one is fairly simple. In the Popsicle Stick and Cup Tower Challenge, take popsicle sticks and cups and try to see how high you can stack them up before the tower falls down. It’s actually kind of a clever way for kids to learn basic engineering principles. This challenge can be done in two ways: rainbow milk challenge or gallon milk challenge. 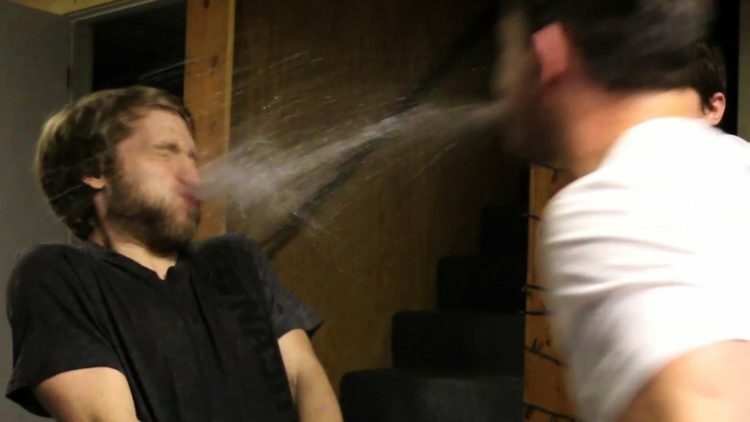 Rainbow milk challenge is where the contestant has to drink all of the milk without throwing up, and the one that successfully drinks all the milk first is the winner. 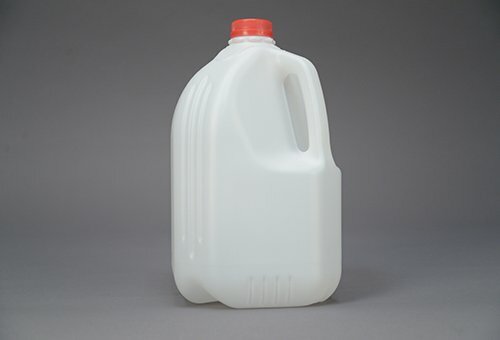 Gallon milk challenge is somewhat similar; you and your friends have to drink one gallon of milk within one hour without throwing up. According to science, it is impossible to digest that much milk in an hour, so one of your friends will throw up eventually. Gather everyone around in a circle. Give them all the same amount of some good tasting bubblegum. Each person then takes a turn blowing a bubble to see who can make the biggest one. This challenge can be fun with as little as two people or make it interesting with the girls competing against the guys. Split them up into teams with the middle schoolers competing against the high schoolers. No matter how they compete, the challenge will be exciting. For this challenge, you and your friends have to put on 100 layers of something. For example, if you do a 100 layer makeup challenge, you have to choose a make-up product and apply 100 layers of it on each other. 100 Layer challenge can also be done with clothes or with fewer layers. There are multiple variations of how to do this challenge. You can play a song clip backwards, hum a song, give each other hints to guess the song title, whatever you want! There’s really no wrong way to do a challenge like this one unless you’re not having fun. 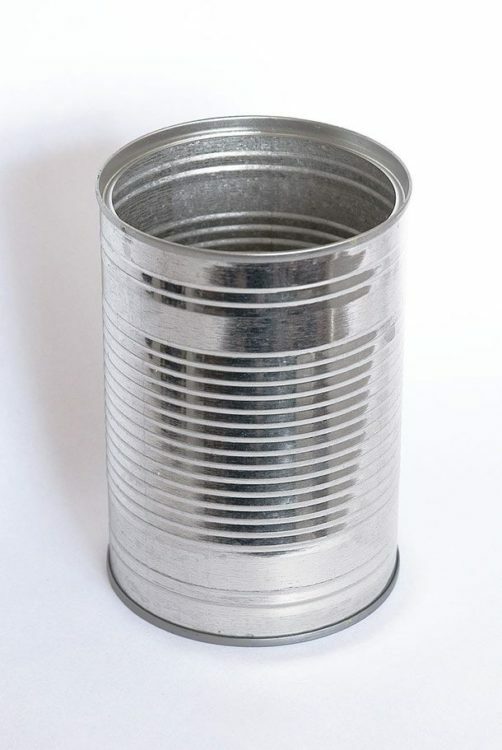 In the Tin Can Challenge, you simply take off the labels to the tin cans you have in your house, mix them up, and then eat out of each of them with a blindfold on. A non-participant should make a trip to several fast food restaurants getting fries. Leaving them in the containers from the restaurants, they should be hidden from the participants. Each participant will need a blindfold and when the challenge begins they will all be given a fry from each place one at a time trying to guess where the fry came from. Of course, the best guesser will be given a point for each correct answer and in the end, the one with the most points wins the challenge. The 7 Second challenge requires you to choose a simple task, like tying your shoes, making a sandwich, or figuring out the answer to a math equation, and challenge your friends to complete the task in 7 seconds! In the Blindfolded Hairstyle Challenge, one contestant will be blindfolded while they painfully create a hairstyle on another contestant. Have fun with that. Well, an ice bucket challenge is nothing new to us. 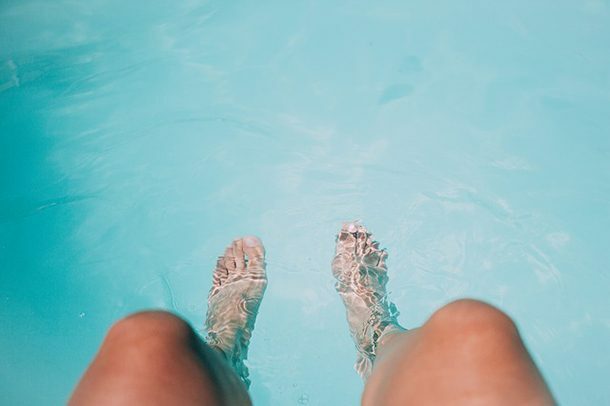 With popular and well-known celebrities such as Bill Gates taking the ice bucket challenge, who wouldn’t want to give it a try? It is pretty simple. 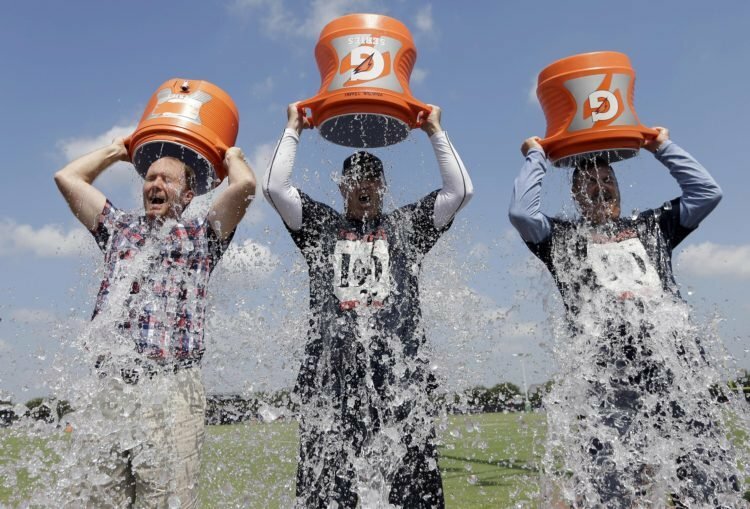 The objective of this challenge is that one of the friends has to dump a bucket of ice water on top of themselves and donate money to charity. Then, that friend can nominate other friends to take the challenge and so on. The one who contributes the most to charity is the winner. This is the best challenge on our list as it is about helping people. Taking all kinds of ingredients from ketchup to blueberries, the Smoothie Challenge has contestants pick pieces of paper out of a bowl naming the ingredients they’ll use. They must put those ingredients in their blender and make the random smoothie. Of course, then they have to drink the mystery concoction. This is one of our favorite challenges! 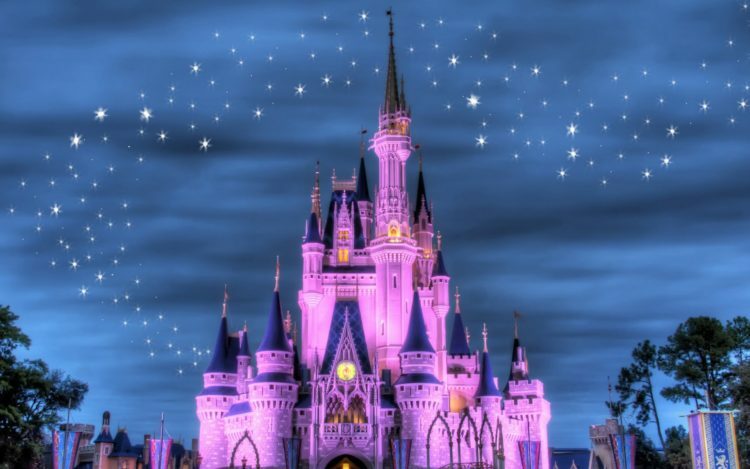 What you and your friends can do is listen to various songs from Disney and make guesses about the song’s name and the movie it was featured in. Oh and there is a time limit of 10 seconds too. If you are wondering how to carry out this challenge, here is how. One of the friends can pick and select a random song and show the snippets of that to other friends. The friend who guesses the right song and movie name gains two points. After ten to twenty snippets have been shown, the person with the greatest score is the real Disney star! You can add variations to the game by forming two to three teams or subtracting points on incorrect guesses to make the challenge more fun. Mom always said, “Don’t talk with your mouth full,” but that doesn’t count for this challenge. Grab a partner, a bowl, and a whole mess of marshmallows to see who can last the longest. Start with one marshmallow in your mouth and say, “Chubby Bunny.” If you can say it clearly then move on to the next round where you will add another marshmallow to your mouth and say, “Chubby Bunny” again. The challenge continues until the first person can no longer say the words, or the first person loses a marshmallow out of their mouth. As exciting as the name sounds, this challenge is more interesting when you play it! While two friends can participate, it is better if more friends are playing. What you have to do is say whatever word that comes to your mind on your turn. 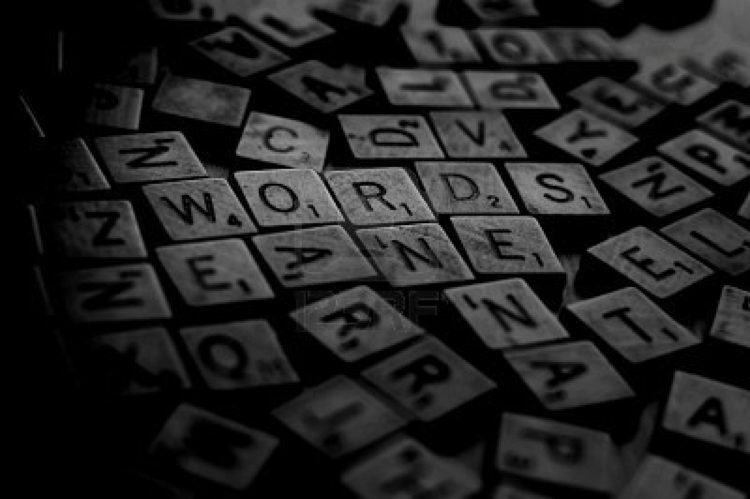 The next person has to say a word beginning with the letter that your word ended with. For instance, if you said “train,” your friend has to say a word beginning with the letter “n.” Moreover, no words can be repeated; whoever repeats a word and pauses for more than one second when saying the word is punished. The punishment can be anything, but usually, it is to put scotch tape on the speaker’s face. You can be creative and think about other penalties. The game ends when all participants cannot think of any more words, and the winner of the challenge is the one with the least scotch tape on their face. Contestants in the Foot Ice Bath Challenge fill a tub full of ice water and try to place their feet inside and keep it there for as long as possible. Laugh all you can but not when there is water in your mouth! That’s what this game is about. The challenge is pretty simple and can be played by only two friends. What you and your friend can do is sit on opposite sides facing each other and take a drink of water. Different funny sound clips will be played in the background, and the players have to control their laughter. When one of them laughs, the water spits out on the other player. The friend who can hold the water longer is the winner. Make sure where you carry out this challenge is not an indoor location as the games get messy and wet very quickly. Another tip is to keep some distance between the two players so that the players get less wet. Or you can close the distance if you want to make sure the players get really wet. This is another food challenge and a pretty simple one at that. What you and your friends have to do is eat the maximum number of saltines within sixty seconds. 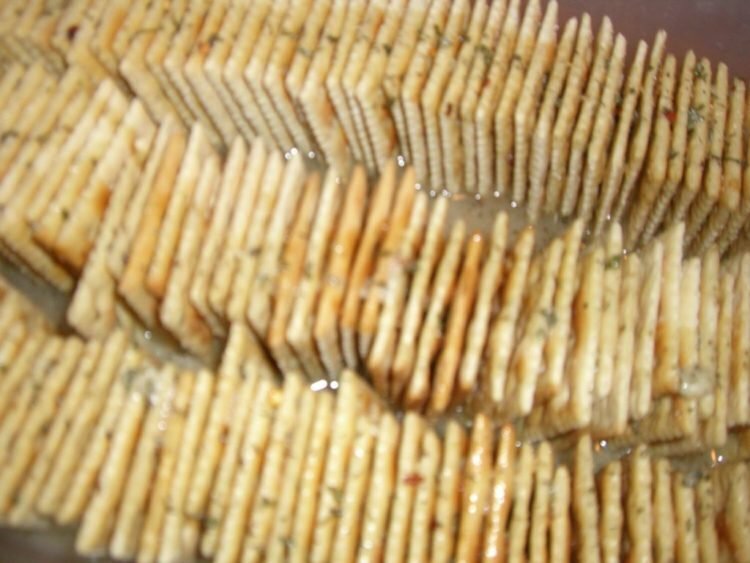 The rule is that you can eat only one saltine at a time. Drinking water is allowed, but you cannot dip the saltines in water before eating. Saltines are very dry and it is very challenging to swallow it. The friend who can eat the most is the winner. Just like the French Fry challenge, this challenge also involves fast food restaurants. A non-participant will need to visit as many restaurants as possible to buy hamburgers for each participant. You can always cut each burger in half since you probably won’t eat the whole thing anyway. Once the burgers are ready the participants must then put on their blindfolds and begin the challenge. As they taste each one, they must guess where it came from. If the answer is correct they get a point. The winner of this challenge is the one who gets the most points. 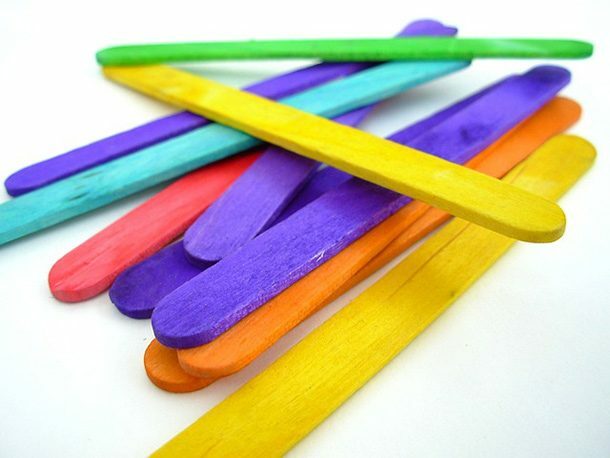 The Bean and Chopstick Challenge is a fun game that you can play at home with your friends or at a party. In this challenge, each participant is given a bowl of beans and a chopstick. Now, each person has to use the chopstick to get the beans into an empty bowl. Whoever manages the highest number of beans using the chopsticks wins the challenge. The Blindfolded Drawing Challenge is also pretty self-explanatory. After putting on a blindfold, the contestants draw an object as well as possible. The person who draws the object best wins. This is another one of those challenges that you’ll want to do in the kitchen. Set up a table with plenty of sliced lemons for everyone. Invite your friends to sit around the table and let the competition begin. Yes, you guessed it. The idea is to see who can eat the most lemons without spitting them out. Pucker up and have fun with this challenge. 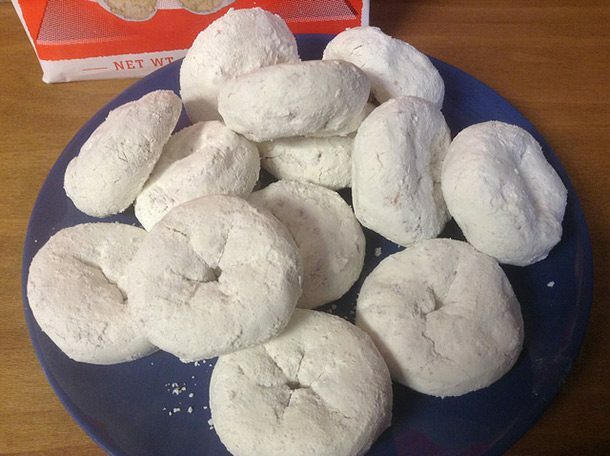 In the Powdered Donut Challenge, contestants must try to eat five donuts in under 1 minute. It’s harder than it sounds, but also about as dumb as it sounds. You’ll need a blindfold, two bowls, a large kitchen spoon, and a bunch of cotton balls for this challenge. 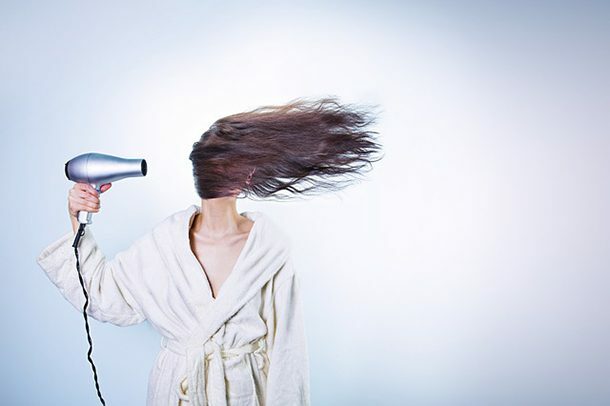 Set a timer or designate a certain number of scoops and while blindfolded, you must hold the empty bowl on your head and scoop some cotton balls from the other bowl into the one on your head. The person who scoops the most cotton balls wins. 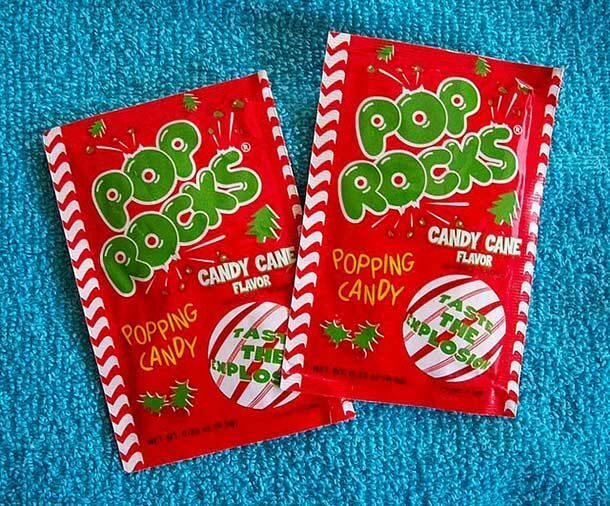 The Pop Rocks Challenge involves shoving an ungodly amount of pop rocks in your mouth while proceeding to drink soda. And, like a mad scientist, try to keep the chemical reaction in your mouth for as long as possible. With this challenge, a non-participant should prepare a tray and place numerous items on it. It’s then up to the non-participant to display the tray for a few seconds for each person to see. As the tray makes its way around, it’s up to each participant to try and remember what’s on it. When the tray is hidden, each person should write down what they saw. The person that has the most items right wins the challenge. 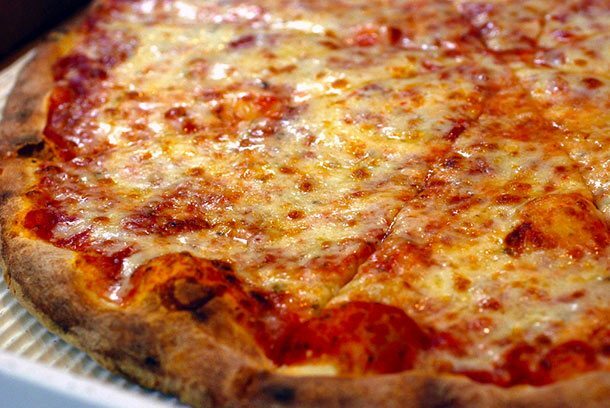 In the Pizza Challenge, lucky contestants select bags of pre-made mystery items to put on their pizza. Then they bake it and must eat it regardless of what they put on it. Here’s hoping rusty nails is not a mystery item. The biggest challenge to this one might be for the person who has the job of finding twelve different soda flavors. Compete with a friend and guess the taste of each soda. The best way to play is to be blindfolded so that you can’t see the color of the soda. You can smell if you want, but remember, the taste doesn’t always match the smell. You get a point for each correct guess, and you guessed it, the person with the most points without getting sick wins the challenge. Everyone grab a deck of cards, find a sturdy place, and start building the best house you can without knocking it over because if you do, you lose. Okay, so it might sound old-fashioned and corny, but sometimes the older games and challenges are the most popular. This one is simple: find an old photograph or painting you like, and then try to recreate it. 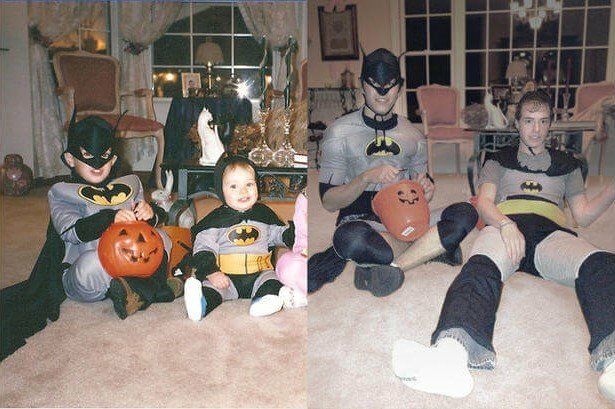 If you are with old friends, you can look for an old picture and recreate it. If you want to play this as a competition, you can look all recreate old pictures and post it on Instagram, the picture with the highest likes wins. Much like a game of telephone this challenge is always fun to find out what the other person thought they heard. You will need some noise canceling headphones and a few friends to make this challenge more fun. Each person must have their headphones on and cranked up with their favorite music. 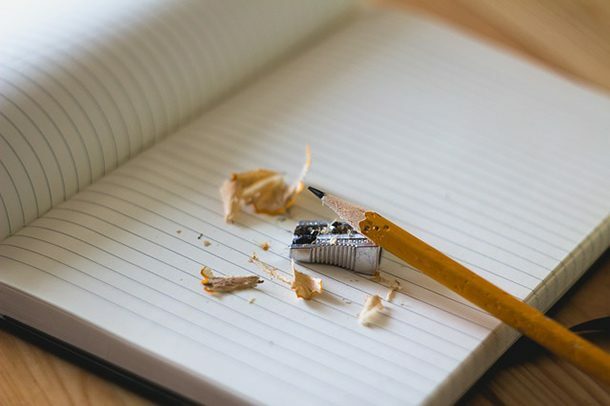 The first person starts the challenge with a random phrase that can be drawn from a prepared pile of phrases, or by finding random fun stuff from the internet. Tell the first person the phrase and then the next person repeats what they think they heard from lip reading and so on until the last person is left. In the end, the person who started the phrase can then reveal what it was supposed to be. If you want to complete this challenge using two people, the first person can give a phrase and repeat it three times until the person either gets it right or continues to make a mess of it. Each person can take turns until someone finally gets it right or the time runs out. 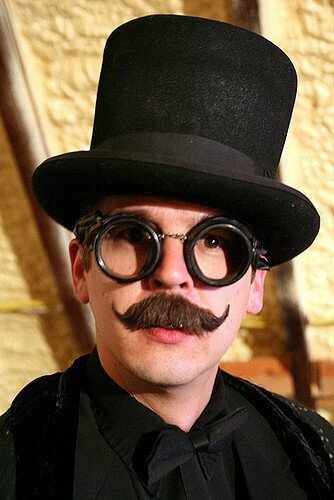 Put on a fake mustache, take a selfie and post it online. The person with the highest likes by the end of the day wins. Each person is given a jump rope and a time limit. A non-participant should be the “counter.” Set a timer and let the competition begin. The idea is to see who can jump the most amount of times within the time limit without falling. Each time the rope hits the pavement that counts for a jump. It sounds easy, but is it? Go find out!